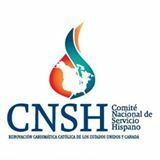 On August 29, 2013 in Las Vegas, NV, Bishop Arturo Cepeda assembled leaders of national organizations for Hispanic ministry for a preliminary conversation concerning the initiative of a V Encuentro. Bishop Cepeda stated that previous Encuentros have been the backbone during the growth of Hispanic/Latino ministry; they have given us the opportunity to interpret and to project into the future our own identity, presence, and contribution to the Church and to U.S. society as a whole. The Hispanic leadership enthusiastically received the call to Encuentro and expressed its commitment to walking shoulder to shoulder with the Bishops throughout the process. They also identified the importance of implementing values such as: representativeness, participation, pastoral ministry, and a constant spirit of prayer. Similar to the II and III Encuentros, the V Encuentro should emphasize the methodology of seeing, judging, acting, celebrating, and evaluating. 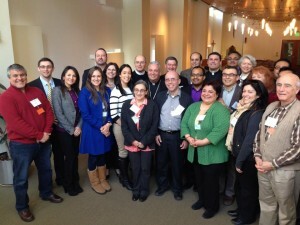 On February 26, 2014 in Baltimore, MD, Bishop Nelson Pérez convened, for the first time, the Equipo Nacional de Acompañamiento para el V Encuentro (ENAVE), represented by 17 national and regional Catholic organizations that directly serve the Hispanic/Latino community. At this meeting, they formed coordination teams and confirmed Co-Chairs for each team. In addition, they confirmed a regional structure (to work the V Encuentro) based on the 14 episcopal regions with the idea that each region would have a team to lead the process toward a V Encuentro. One Bishop and one anchoring institution were identified to support the work of each team in each of the episcopal regions. During the meeting in Baltimore, “missionary discipleship” emerged as a central theme of a V Encuentro. 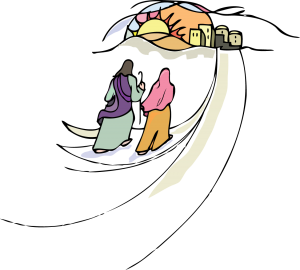 In addition, they defined the spirituality of encuentro and accompaniment as an illustration of the Bible passage of The Road to Emmaus, which ends with the Disciples joyfully walking toward Jerusalem. Moreover, they emphasized the necessity for a continual pastoral conversation that allows the Church, consistent with its missionary nature, to respond with more fidelity and enthusiasm to the Hispanic/Latino presence in parishes and dioceses. The Church will empower the Hispanic/Latino people to live their vocation more fully as joyful missionaries to the whole Church. 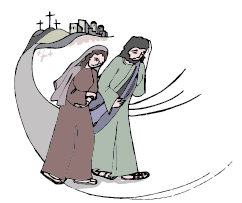 Inspired by both Jesus’ example evident in the gospels and by Pope Francis’ call to bring joy and hope to the periphery, our process will reach out to those who live in isolation, in sorrow, and in poverty, and to those who find themselves wounded along the way and need the merciful and tender embrace of Christ. From there, one will be able to discern the Church’s best pastoral and evangelizing response to parishes, dioceses, and ecclesial movements, both at a regional and at a national level. On this joyful journey, there will be a preferential option for Hispanic/Latino youth. 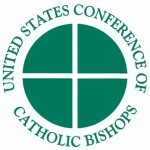 The Subcommittee met in conjunction with the USCCB Spring Meeting in New Orleans. Subsequently, Bishop Gerald Barnes convened the members of the Equipo Nacional de Acompañamiento del V Encuentro (ENAVE) and conveyed his understanding that a V Encuentro Nacional Hispano/Latino de Pastoral will receive priority recommendation for the USCCB strategic cycle that begins in 2017. This date allows for preparation and discernment of the objectives, themes, and the structure that will accompany the process of a V Encuentro. 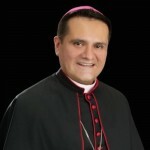 It will also permit the various offices and secretariats of the USCCB to define their participation in a V Encuentro. Due to the new timetable of proposed activities, the national team added the word ‘hacia’ (meaning “toward”) to their name to reflect more clearly this time of preparation: Equipo Nacional de Acompañamiento Hacia un V Encuentro (ENAHVE). 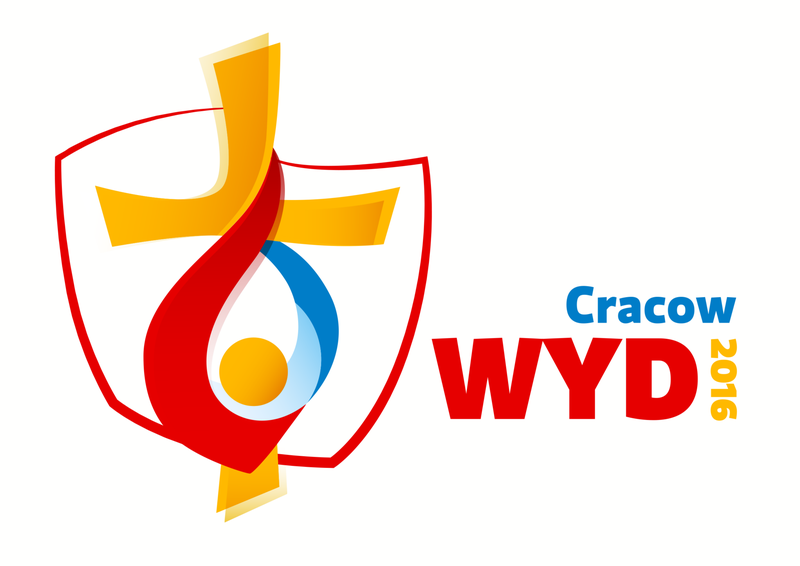 At the same time, the Committee on Priorities and Plans stressed the importance of participating in the VIII World Meeting of Families on September 22-27, 2015 in Philadelphia, PA. This Encuentro had already been considered on the way toward a V Encuentro, but this decision provides a greater chance to focus on Hispanic/Latino families in the preparation and participation in the VIII Encuentro Mundial de las Familias/ World Meeting of Families. 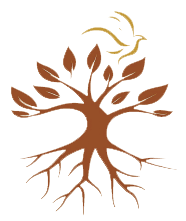 Some objectives already identified (for this event) include: (1) To host an event for Hispanic/Latino families during the VIII Encuentro, (2) To prepare a process of carrying out a Biblical ministry in conjunction with the catechism developed by the Archdiocese of Philadelphia, both at the parish level and at the level of ecclesial movements, (3) To recognize and support the dignity of parents and the diversity of families as a privileged place for the exprience and the passing on of the faith to future generations, (4) To strengthen the participation of Hispanic/Latino families in the VIII Encuentro, (5) To include the youth in the process and in the event itself. 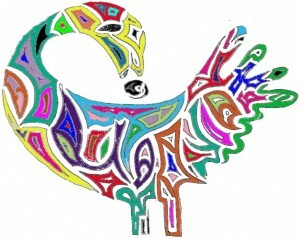 Apart from their enthusiastic support to participate in the VIII Encuentro Mundial de las Familias, the ENAHVE members will design a strategy to reflect on the experience and the significance of the process of Encuentro, both as a historical record and as a present and future endeavor. This kind of reflection was highlighted in Pope Francis’ call to create a culture of Encuentro and to always live out the missionary nature of the Church that serves, above all, the poor and the suffering. This persistent call, included over 165 times in the Old Testament, will help us to remember and to interpret our past as part of the story of salvation. The African image of Sancofa looking back to advance forward can also inspire us in this process.